Review Sony’s NEX-7 is its flagship Compact System Camera that’s been graced with advanced features to justify the high-end price tag for a pocketable interchangeable lens model. Indeed this 24.3Mp APS-C shooter with a built-in OLED electronic viewfinder plus tilting LCD and full manual control, is certainly going to give some DSLRs a run for their money. DSLRs costing over a grand that is, as the NEX-7 18-55mm kit costs £1129 or £999 for body only. 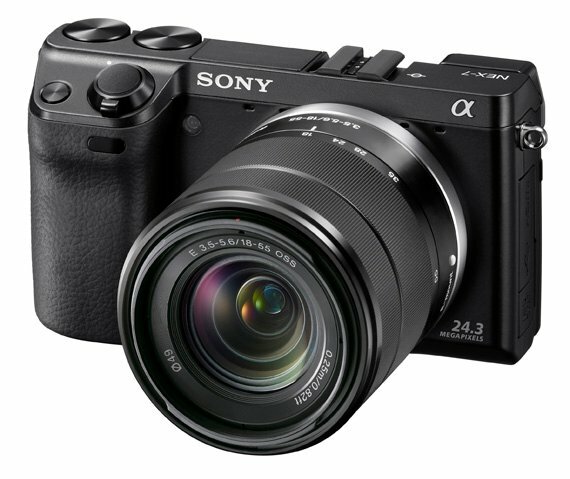 Considering that the NEX’s little brother, the excellent Sony NEX-5N, is on sale at half the NEX-7’s price, is its pro appeal worth the extra money? For a start, the NEX-7 is built almost entirely in black magnesium alloy and without question gives it solid, professional yet sleek look. In contrast to most CSCs it sports a deep, ergonomic handgrip on the front that makes the small camera body feel incredibly balanced and safe in the hand. 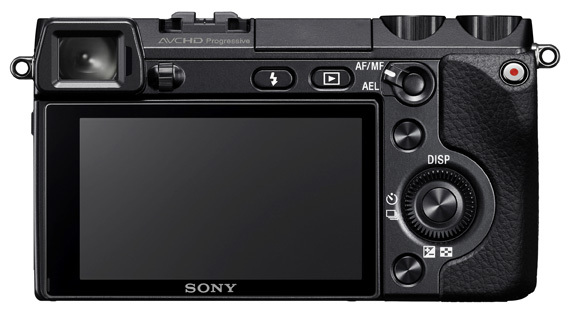 The control layout comes very close to the flexibility and immediacy of a DSLR, with two new dials appearing on the top plate to enable full and direct manual control of shutter speed and aperture. Several customisable buttons are also cleverly squeezed on the faceplate and on the rear. Another enhancement is an entirely new control system Sony refers to as Tri-Navi or Triple-Dial-Control. It short, it uses the two aforementioned dials in conjunction with the rear navigation dial to give you instant access to three function settings at a time. In manual and default mode these are aperture, shutter speed and ISO but the three dial system can be customised to easily change the parameters of any of five different settings - Focus, White Balance, D-Range, Creative Style and Picture Effect – through a soft key that lets you cycle through them. 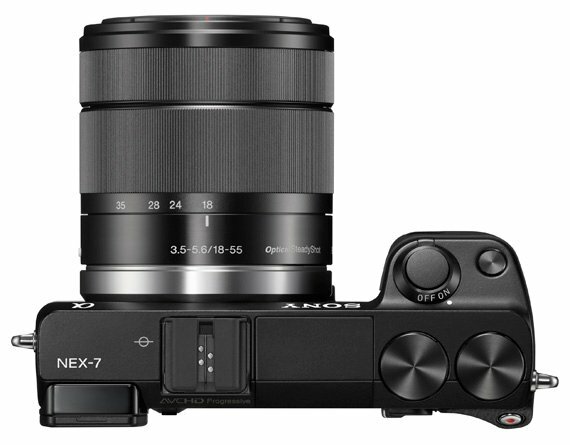 It’s certainly a clever design and makes the NEX-7 one of the easiest models to operate in manual and semi-manual modes. Certainly a selling point for any advanced photographer, but it can be quite counterintuitive at first as these physical controls typically change function according to what shooting mode you are in. Sony has tried to make operation more user-friendly by providing a visual on screen guide that illustrates what each dial and button is currently set to do. Even so it takes some playing around before mastering the new control system.